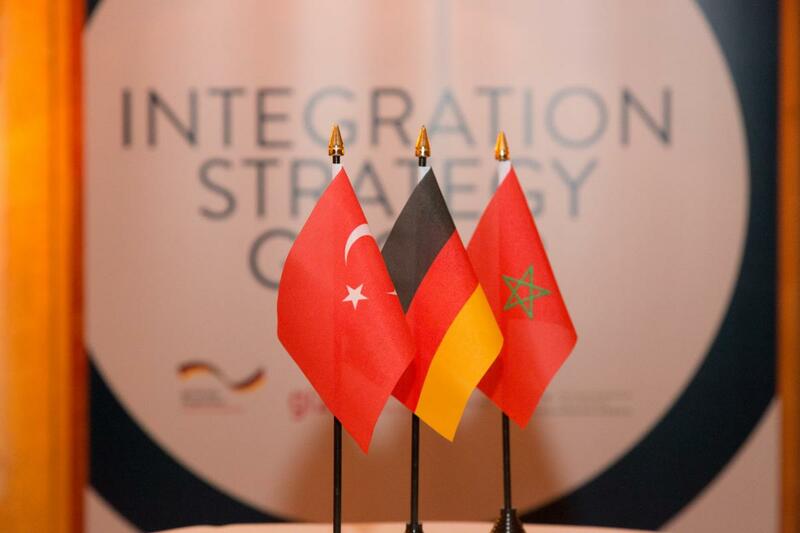 The Integration Strategy Group (ISG) is a joint initiative of the Deutsche Gesellschaft für Internationale Zusammenarbeit (GIZ) GmbH in cooperation with the German Marshall Fund of the United States (GMF). 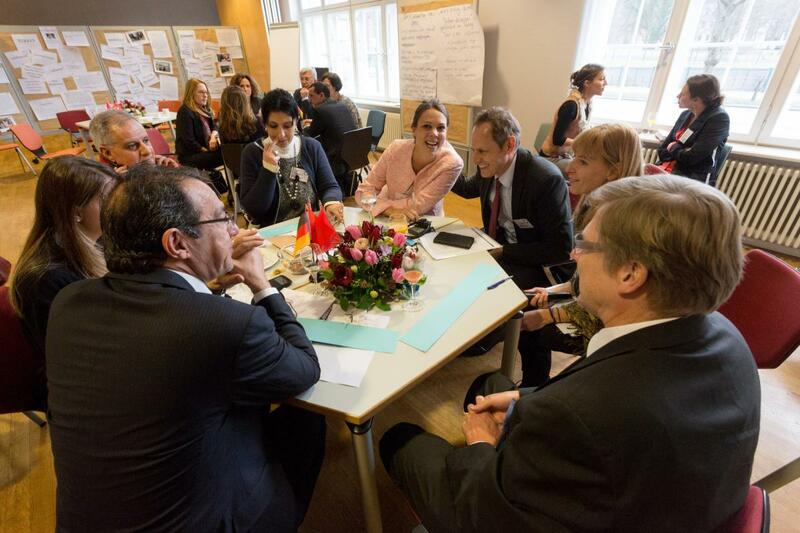 It is an expert exchange to assess the current opportunities and challenges of integration practices in Morocco, Turkey, and Germany. 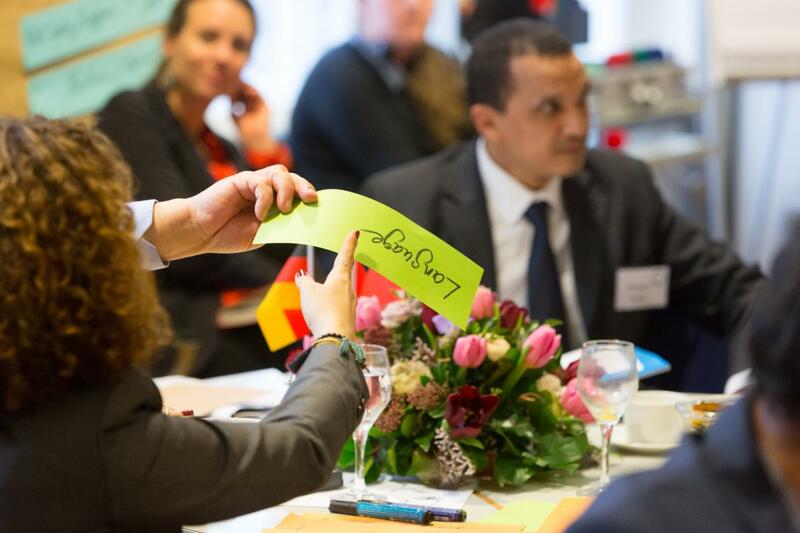 The aim of the Integration Strategy Group is to exchange internationally and generate insights for future policies and good practices in the policy field of integration, a field that is important from a domestic, but also a regional and foreign policy point of view for creating a stable neighborhood. 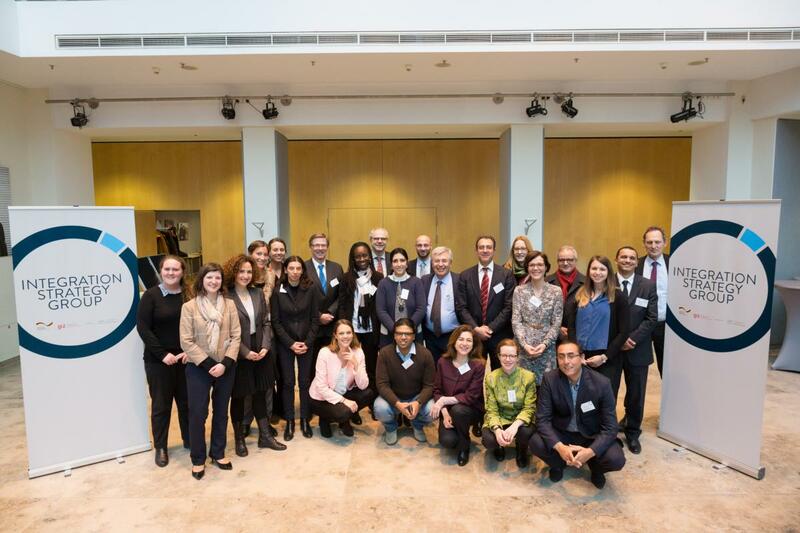 To this end, an interdisciplinary group of twenty Moroccan, Turkish, and German officials and non-government stakeholders from the migration policy field are meeting three times over the course of 2016 in Germany, Turkey, and Morocco. Brief reports will be generated from the exchange.